Serenity Yoga respects your privacy. Your email address will never be sold or shared with anyone else. It will be kept for the sole use of Serenity Yoga. AWeber is used to capture and store all email addresses. Serenity Yoga uses the PayPal secure server to process all payments. 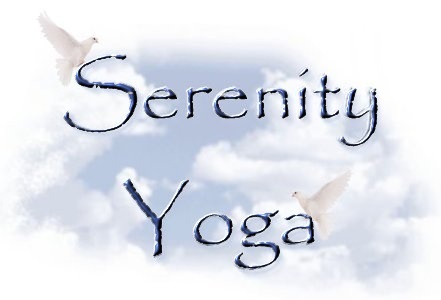 Be sure to list Serenity Yoga in you 'Favorites' so you may visit us often.